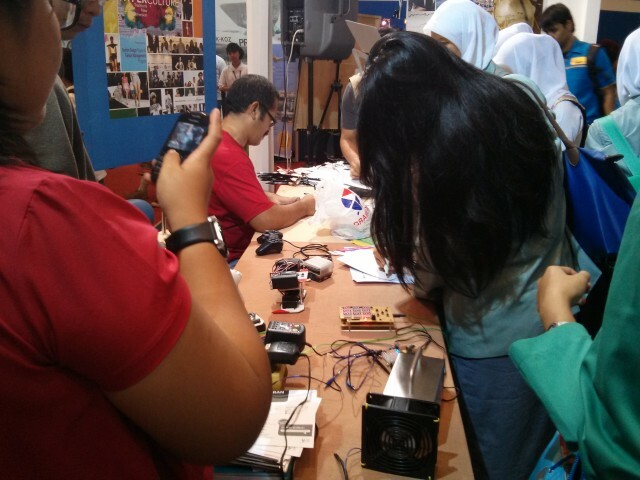 Education Training Expo held back, a number of universities participating in this annual event. 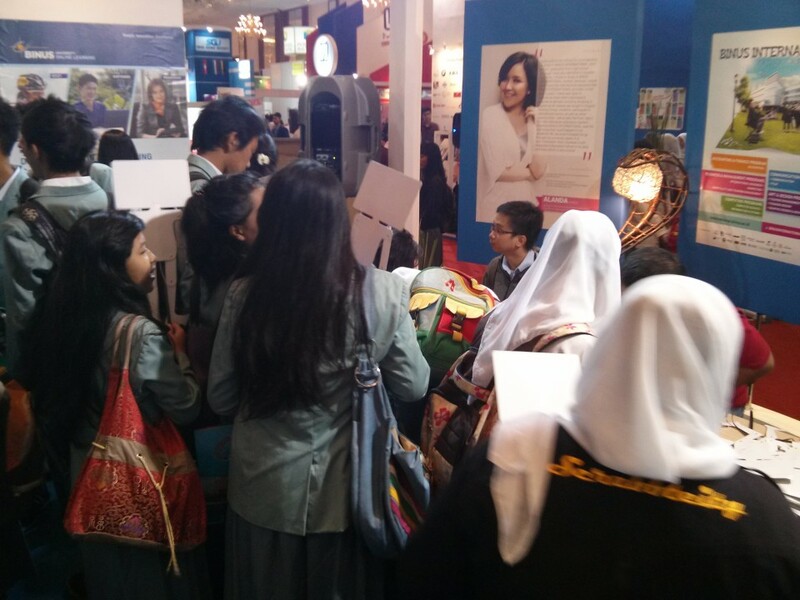 BINUS also took part in the largest education fair in Jakarta. 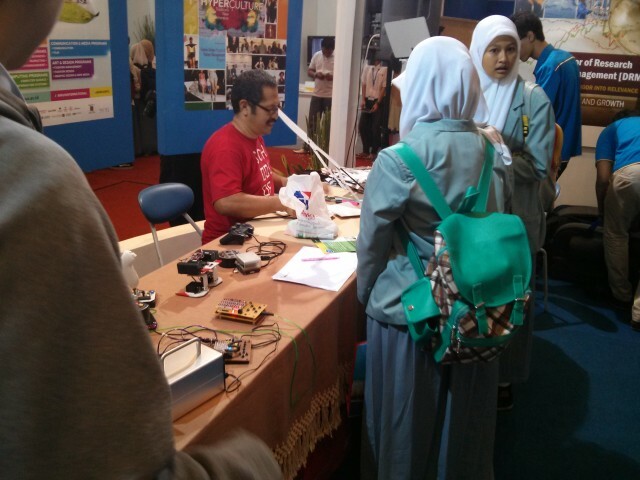 Exhibition held at the Jakarta Convention Center, Senayan, Central Jakarta, which lasted for four days, 24-27 January 2013. 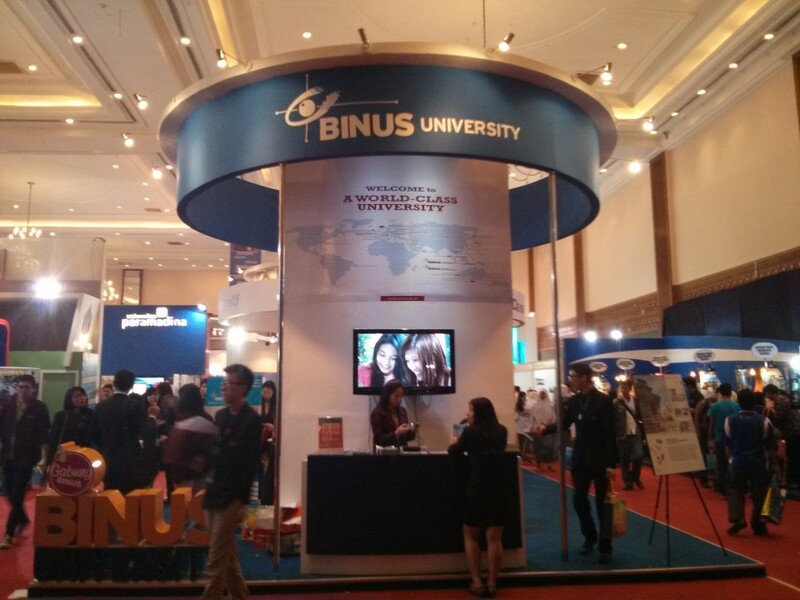 BINUS provide a variety of information about courses at Binus University and BINUS INTERNATIONAL as well as a variety of exciting activities for visitors include the manufacture Robot workshop, workshop Angkrek, cake decoration, Japanese calligraphy, TV BINUS workshop on reporting as well as a number of other exciting events and can add insight to the visitors who come to the booth BINUS. 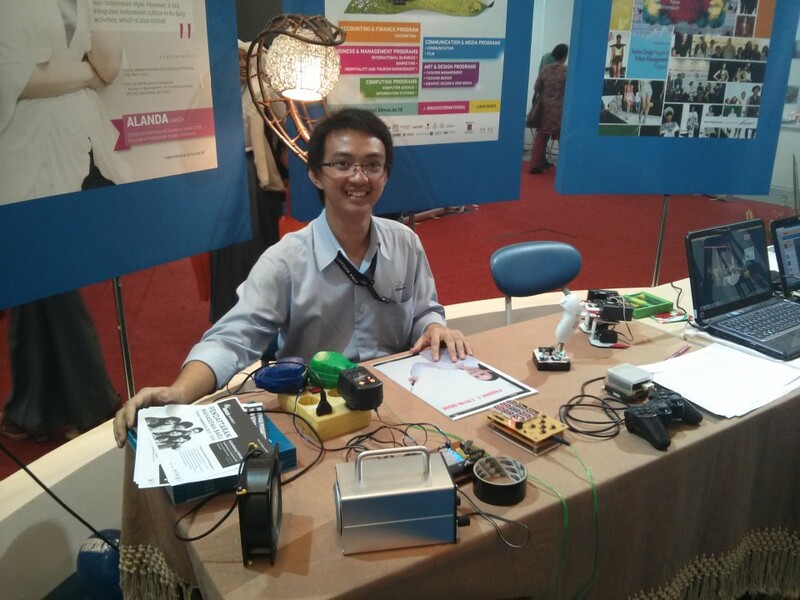 In this event, Computer Engineering Department also participate in exhibition and workshop.